The recently held national shutdown that went full scale from the 14th to the 17th and has not completely ended today is a clear warning of what angry citizens can do. The government cannot continue to ignore the economic problems currently bedeviling the nation. The attempt by the government and the state media to down play the success of this stay away has not yielded any reasonable result on the part of government. Even the deliberate switching off, of the internet didn't stop a determined citizenry from staying away. It is therefore frivolous and vexatious for the ruling party and its surrogates to claim that the demonstrations were organized by a few hooligans, who were sponsored by the opposition MDC-A. It is actually laughable that the state wants to pretend that the citizens of this country are happy, save for a few MDC-A thugs. The truth of the matter is that the people who demonstrated and participated in the demonstration were actually angered by Emerson Dambudzo Mnangagwa's ill-advised increament of fuel prices, while ignoring the people's pleas for salary increment. For example the general public of Bulawayo who includes MRP members either participated or sympathized with the demonstrators not because they support Nelson Chamisa or the so called civic society but because they are affected by economic hardships currently prevailing in the country. You cannot therefore as a government be seen to be calling your own citizens ‘Terrorists' without addressing their concerns. The government of Mnangagwa is irresponsible, ignorant, in actual fact its not different from Mugabe's government if not worse. We condemn in the strongest terms the barbaric behavior of the state security that have always resorted to violence whenever our people decide to exercise their Right to demonstration and to petition government as enshrined in the Constitution of this country. Mthwakazi Republic Party cannot seat back and do nothing while our people are suffering because of the state sponsored poverty and persecution. 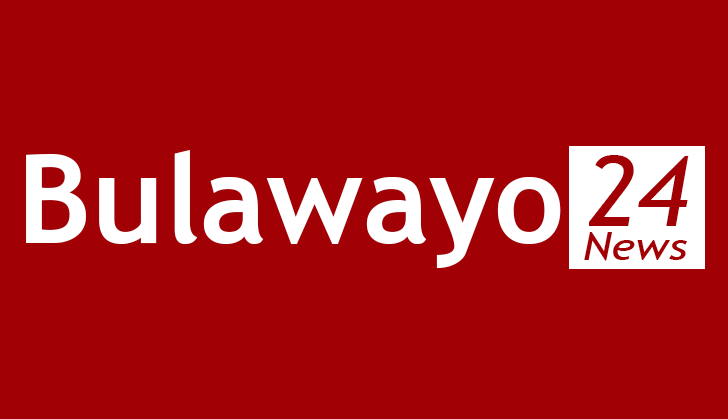 Our party's Bulawayo Secretary General was shot in the head at his home by solders in a clear assassination attempt on his life a few days before the by-election in Ward 28 Cowdry park Bulawayo where MRP is contemplating fielding him as the party's sole representative in that ward as a councilor. From now on until further notice Team MRP will participate in any democratic process meant to force the government to urgently deal with bread and butter issues. Right now the government has blocked citizens from using social media. But we cannot be silenced . We also condemn the random arrests of our people and unjustified torturing of innocent citizens of this country. We today so many of our people losing their groceries after the Army and police held a joint door to door operations searching and demanding receipts of groceries they find in homes when we all know very few people keep receipts of groceries they buy at home. This is a barbaric way of persecuting our suffering masses. There are reports that even the state security agents also participated in looting spree in some cases particularly in Bulawayo how then do they turn around and start arresting people without evidence? We are aware of some ZANU PF sympathizers who go about pointing out at opposition members' houses accusing them of looting, because they are paid by the regime to do so. Right now opposition members are living in fear because of these paid ZANU PF and state security informers. We call upon all civic organizations, the church, Human rights lawyers, journalists, and diplomats to observe the situation as they stand with the ordinary citizens, who are currently under siege from ZANU PF and the state security agents. Mbonisi Solomon Gumbo, MRP founding member writing in his personal capacity.